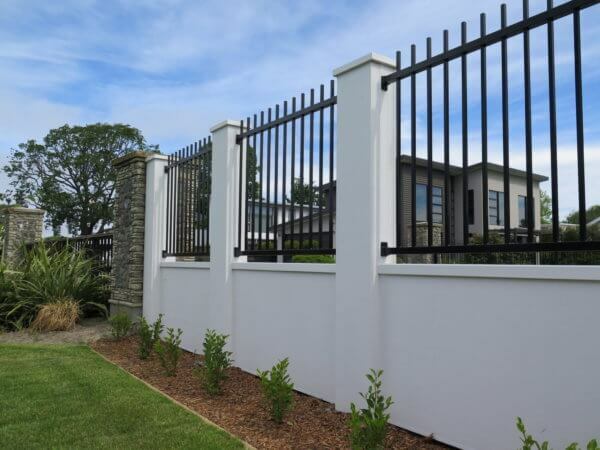 Secure your property with metal fencing that’s built to last! 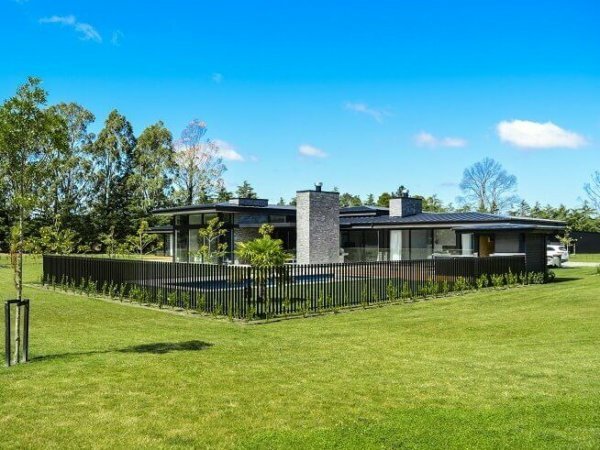 Our metal fencing comes in a wide range of options, from the simple and functional, through to the ostentatious and secure. 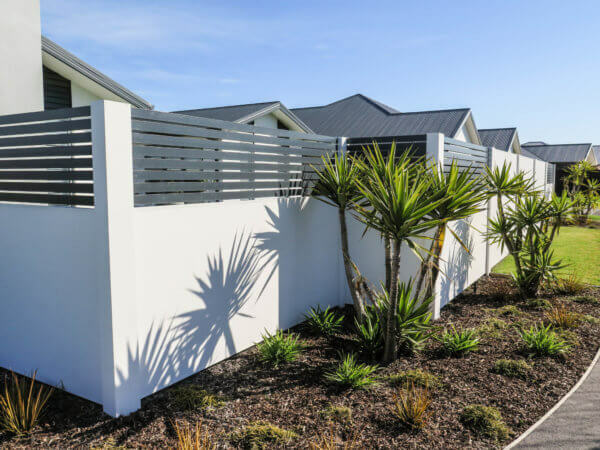 Are Durapanel range are tough and durable, made from strong welded aluminium, and comply with all fence safety regulations. Aluminium fences are supplied with a powder-coated finish with a black finish as standard, but other colours are available. Our metal fences are simple and quick to install, offering a fast, cost-effective solution to your boundary problems. With a long-term durability, they are extremely low-maintenance, with a four-step anti-corrosion process, and they never need painting or staining! For larger areas such as schools or business properties, our KiwiPanel fencing is a tough, welded steel wire design which has been popular across the country for years. Manufactured to standard designs and specifications, the panel is a superior anti-climb design and meets pool safety regulations.